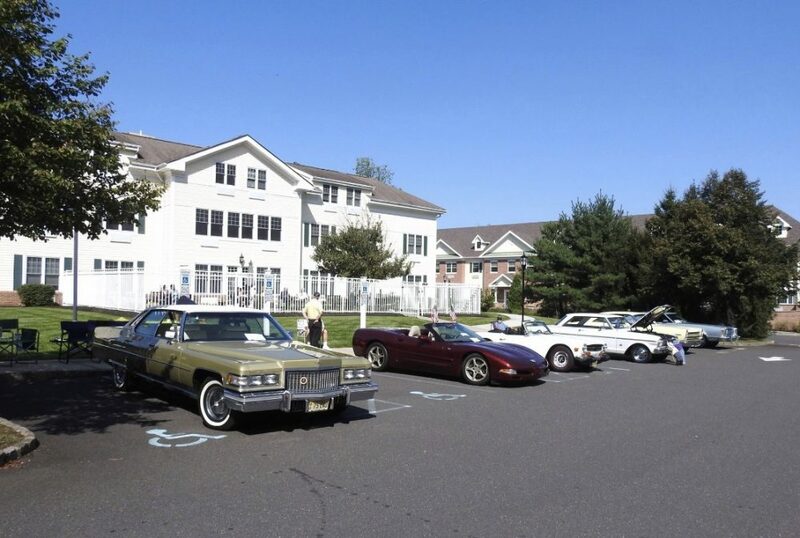 The New Jersey Region AACA is an incredibly active chapter of the Antique Automobile Club of America, with events and activities occurring almost every weekend of the year. 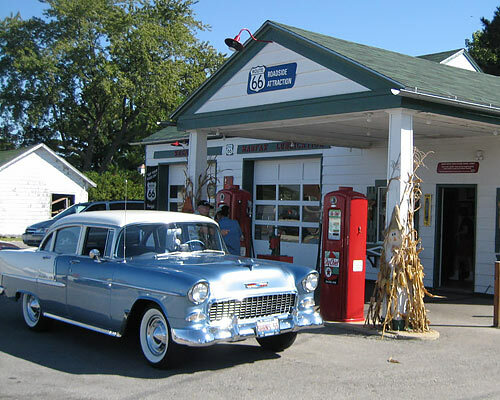 We take road trips, participate in parades and classic car shows, have picnics and other local activities for fun and to appreciate our vintage vehicles. Plus, we also do our part to serve our communities with frequent visits to assisted living facilities. We’re a family and friend oriented organization and with all of our activities, there’s something that will excite everyone! This year we are again providing the opportunity for sponsorship of judging awards for each class of vehicles. 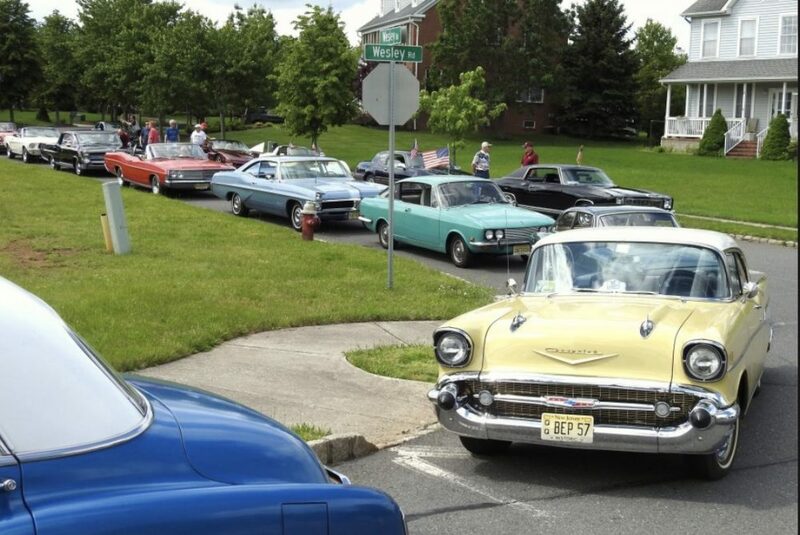 Typically, the Region draws as many as 225 restored and original condition vehicles, ranging in age from the 1900’s brass era to the early 1990’s for this event. The show field is organized into 16 Judging Classes, with three Awards (1st, 2nd & 3rd) to the top vehicles in each class. The NJ Region judging procedure follows the nationally recognized AACA format. These awards are determined on the basis of vehicle authenticity, maintenance and overall quality of restoration. Recognizing the evolution of the antique car hobby, this Spring Meet Show has expanded the eligible vehicles to also include those 25 years and older which have been modified from original design, have been customized by their owners, or are hot rods. Each Sponsor will have their name/business name and address announced throughout the day of the show, AND during the trophy presentations. A poster containing the names and addresses of every sponsor will be posted in several areas of the show field during the show, including inside next to the refreshment area. A listing of every sponsor will be published in the printed and on-line versions of the national award winning AACA-NJ Region monthly Newsletter. Each sponsor will be sent a letter of appreciation, including a dash plaque – the same one provided to the car show participants! Our annual spring meet is one of the most highly regarded events by both members and non-members of our club. The New Jersey Region is one of the few regions that judges cars by national AACA standards for originality and condition in 16 classes awarding 1st, 2nd and 3rd place awards in each class. In addition to class judging special awards are issued for the best 100 year old car and best 50 year old car on the field that day. There are other “members only” awards issued for best unrestored vehicles in 5 classes. Special event dash plaques are issued to the first 250 cars entered. 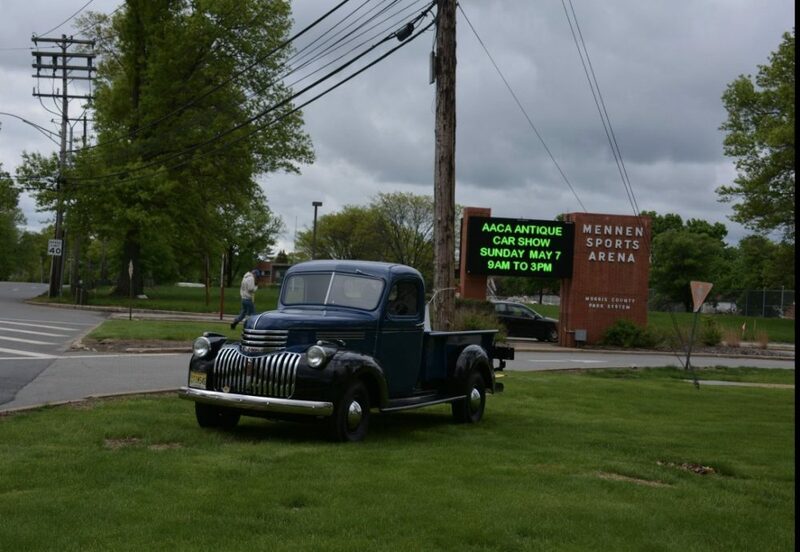 Held at the Mennen Arena in Morristown, NJ the first Sunday in May annually the Spring meet also includes a flea market, car corral and food vendors. Open to the general public this event draws many spectators who are admitted for a modest donation. Whether you prefer a one day tour or a few days away enjoying fun, friends and food with your fellow club members the New Jersey Region provides either or both. Annual tours such as our “Spring Fling” or “Fall Foliage Tour” are favorites that are enjoyed by many every year and span several days. The single day tours such as our “Mystery Tour”, “Barbeque car Tour” and “Pig Roast Tour” are single day events that are fun for the entire family. If you think you require an expensive classic car to engage in these activities, think again. Any automobile 25 years or older meets AACA qualifications. For those of us who enjoy driving our old cars touring events provide us the opportunity to follow pre-planned safe routes and enjoy with friends the interesting sites and activities the tourmaster has planned along the way. There are always several car shows planned to attend as a group. We are all proud of our old cars and enjoy the opportunity to show them off. 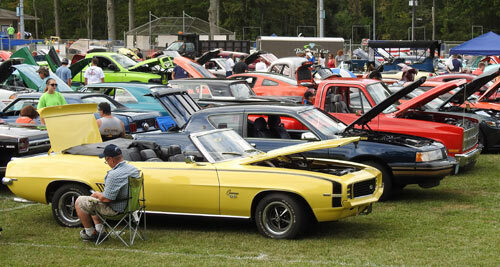 Attending these shows usually offer food concessions, activities and promote the opportunity to set up a recruiting table to promote our club to other car club members. Many of our members belong to “Marque” clubs such as Studebaker, Hudson, Model A, Buick etc. and feel that AACA membership enhances the enjoyment of their hobby. Our New Jersey Region prides itself in offering visitations to many nursing home and assisted living facilities. Many of our members chair these events. The number of members participating varies but we get some great old cars at every event. We are usually treated to either a breakfast or lunch followed by the residents coming out to explore the treasures in the parking lot. The residents vote for the car they like best, arrive at a 1st, 2nd and 3rd place winner and present gifts to the winners. It is an enjoyable time for both the participants and the residents . Our region participates in two Memorial Day parades. Hillsborough Township on the Saturday preceding the holiday and Madison on Memorial day. Both towns reward our club with a donation for participating. Our members are proud to show their cars to the cheering crowds. Our region picnic is second only to our spring meet in the number of members arriving in old cars. Of course, all are welcome in whatever you wish to drive. Normally occurring in the month of August many members prefer the comfort of air conditioning for their travels. A shortened version of our monthly meeting is held in order to get to the best part…..THE FOOD. The club provides the basics but many club members bring some of their own delicacies to share. Fun an socializing with friends is the best part. 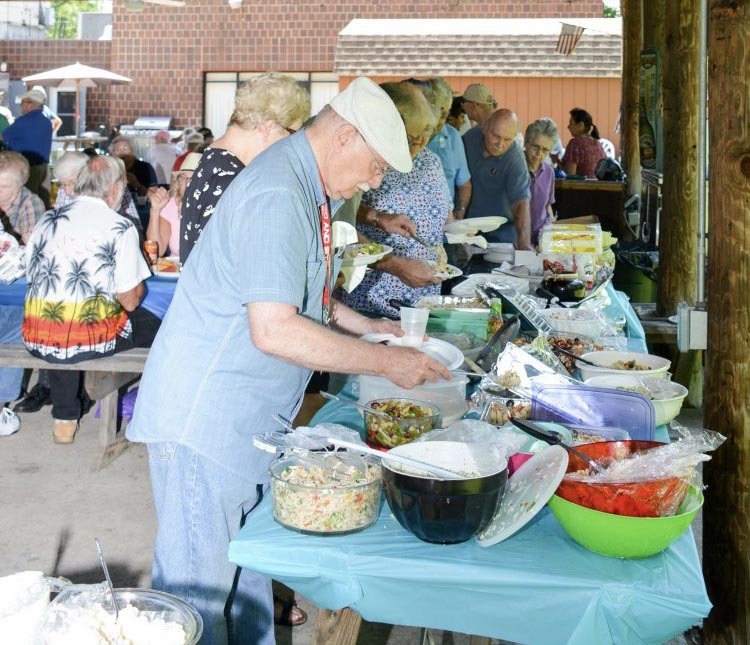 The Autumn Outing is held at the Hunterdon Hills Playhouse and features a dinner/show preceded by a wine and cheese party held in the parking lot prior to show time. The playhouse staff reserves a special parking area close to the entrance for display of our antique cars. During intermission the other guests are invited to view the cars and vote for their favorite. Prizes are awarded to the owners of the top three cars. An Awards Banquet is held every January to recognize outstanding members accomplishments of the preceding year. This banquet is also for swearing in the current years officers. 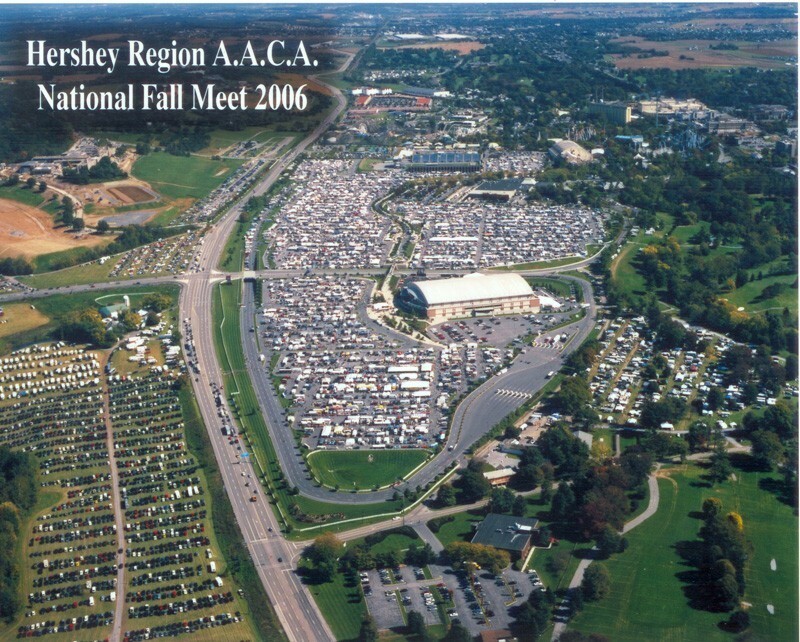 The New Jersey Region AACA is only part of the bigger national club. With approximately 400 regions and chapters and more than 60,000 members the AACA is the largest car club in the world. We encourage members to participate in the many benefits and activities they offer. Show your car at national shows. There are classes for show cars, drivers, original cars, motorcycles, racecars, trucks, fire trucks and many more. Win nationally respected awards. Register for national tours. There are well organized interesting tours in all parts of the country. It’s a great way to meet new friends, travel to new places and enjoy driving our cars. Use the AACA world renowned Library and research center. Take advantage of the limited free research time allotted to all AACA members.